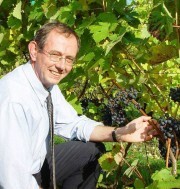 Although relatively small at around 2000 hectares, the English wine industry is flourishing and gaining an international reputation for the quality of its wines. 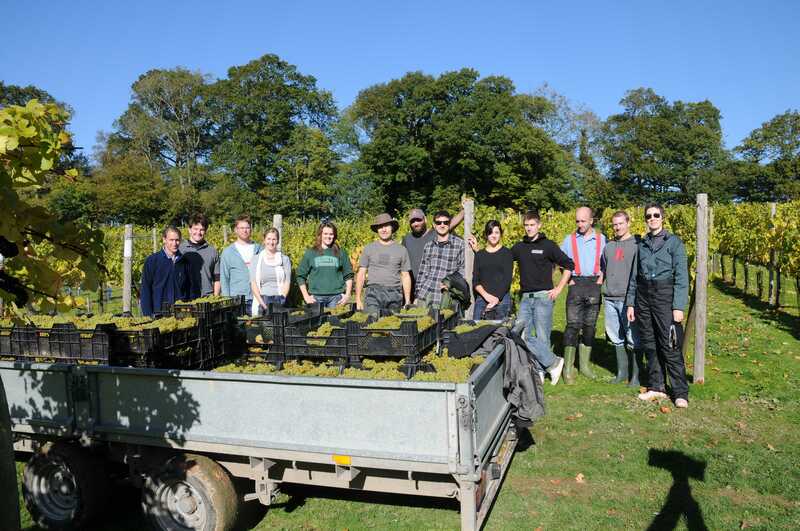 Established in 1962, Rock Lodge vineyard in Sussex was a key player in the revival of the English wine industry and was one of the first producers of sparkling wine in the 1990s. Situated at a latitude of 51°N and an altitude of 50-60 m ASL, Rock Lodge is made up of two fields, Pond Field (2.3 hectares) and Deer Field (5.0 hectares). 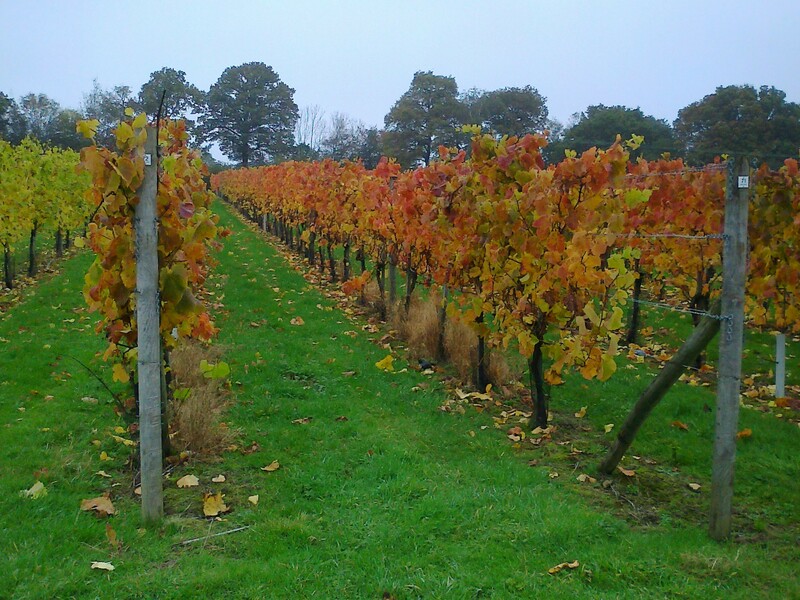 Both fields are on south-facing slopes, which is advantageous from a sunshine and heat point of view, and help to drain away cold air, so the vineyard hardly ever suffers from frosts. The soil is a moderately-fertile clay loam over sandstone, with a depth of 20 – 50 cm and slightly impeded drainage in parts. The climate in this area is maritime, with moderate temperatures, both in the summer and winter, and the site benefits from an average total rainfall of 830 mm and 1720 hours of sunshine a year. Pond Field is planted only with Champagne varieties (Pinot noir, Chardonnay & Pinot Meunier) on 3309C and SO4 rootstocks. 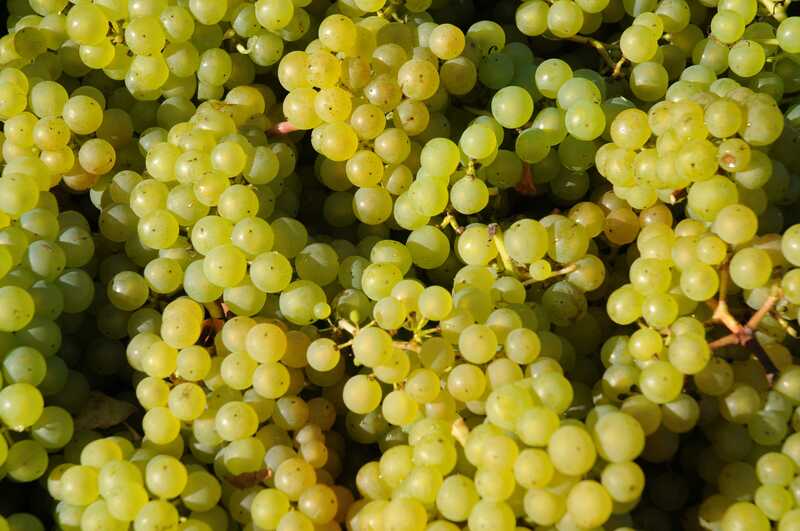 Deer Field also contains these varieties, as well as Bacchus, Ortega, Pinot blanc, Regner and Riesling, plus some black varieties: Dornfelder, Rondo and Acolon. 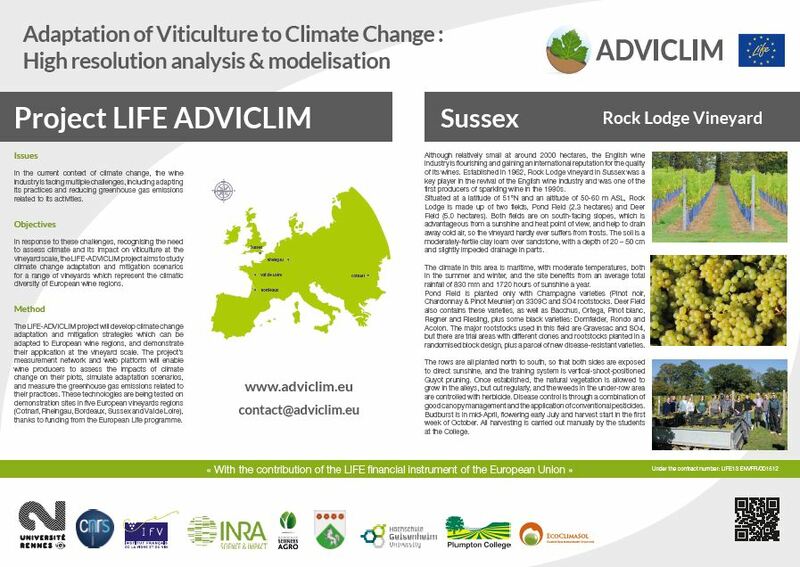 The major rootstocks used in this field are Gravesac and SO4, but there are trial areas with different clones and rootstocks planted in a randomised block design, plus a parcel of new disease-resistant varieties. 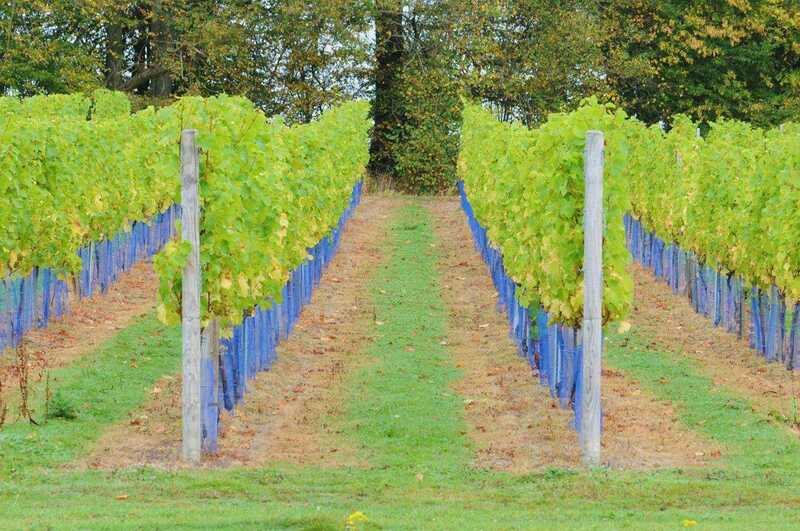 The rows are all planted north to south, so that both sides are exposed to direct sunshine, and the training system is vertical-shoot-positioned Guyot pruning. Once established, the natural vegetation is allowed to grow in the alleys, but cut regularly, and the weeds in the under-row area are controlled with herbicide. Disease control is through a combination of good canopy management and the application of conventional pesticides. Budburst is in mid-April, flowering early July and harvest start in the first week of October. All harvesting is carried out manually by the students at the College.